It’s all about the color! 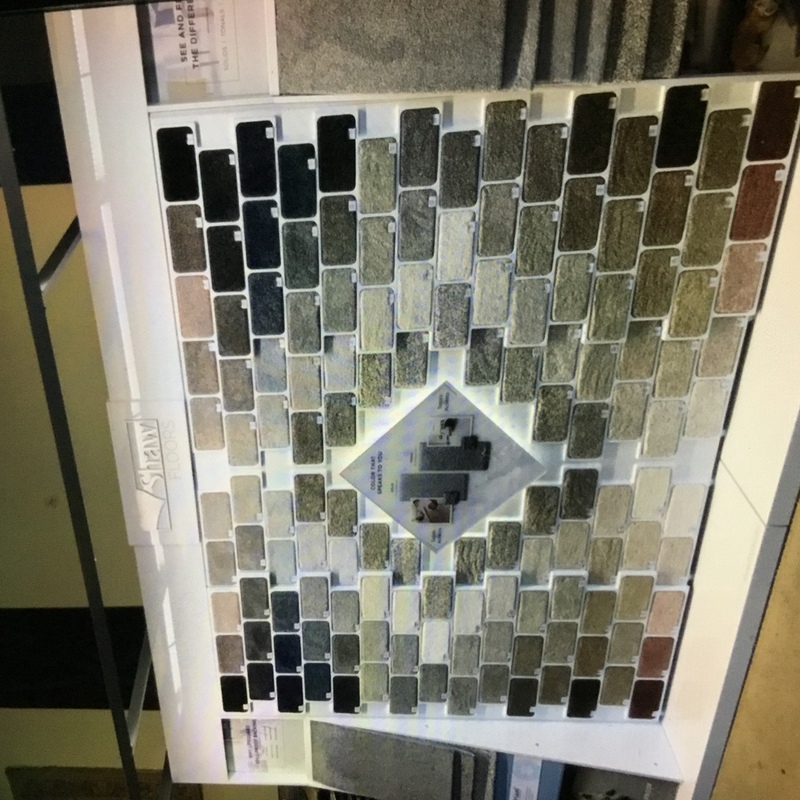 Hop on over to visit our Showroom where you will see our new Shaw Colorwall. Beautiful Shaw Carpet that comes in a variety of colors. Comes in both Solid Accents and Tonal Accents. File:D:\HTTP\designbizcom\www\BizForms\Forms\designexpoflooringcentercom.htm could not be read.